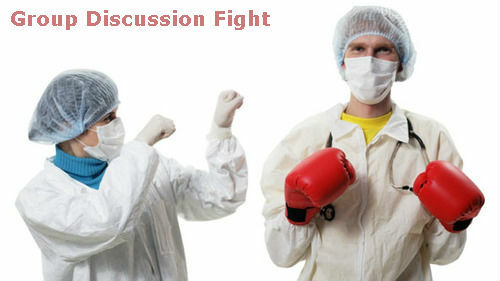 4 Group Discussion Rules and Topic in Hindi - Ready to Fight? 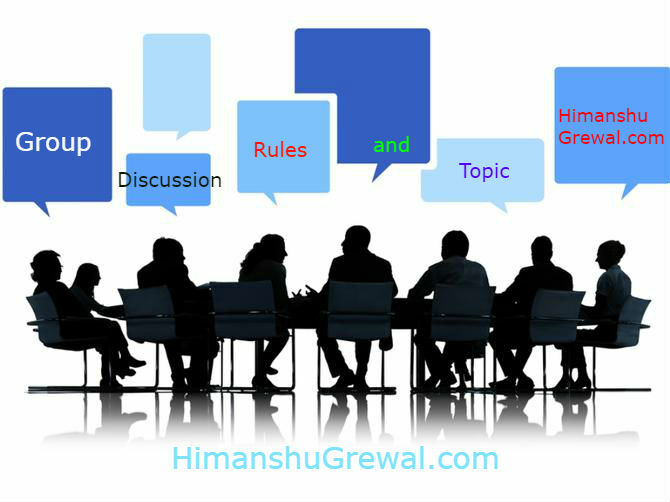 दोस्तों आज मै फिरसे आपके लिए एक Group discussion activity ले कर आया हूँ, आज मै आपको Group discussion rules के बारे में कुछ जरूरी बाते बताऊंगा जिससे आपको GD करते समय कोई समस्या का सामना ना करना पड़े. साथ ही आज हम ग्रुप डिस्कशन टॉपिक के विषय में बात करेंगे जिससे आपका सारा डर समाप्त हो जाये और आप किसी से भी अंग्रेजी में आसानी से बात कर पाओ. वैसे आज का हमारा Group discussion latest topic है DJ. दोस्तों आपको हमेशा याद रखना है की GD की प्रैक्टिस हम अपना कॉन्फिडेंस लेवल बढ़ाने के लिए करते हैं और साथ ही में टॉपिक से जुड़े views हमारे दिमाग में ज़ल्दी से आये उसके लिए दोस्तों आपको बिना रुके तेज तेज की बोलना है. Latest Group discussion in hindi about DJ – Ready to Fight ? Let me speak first :-..……………………………. 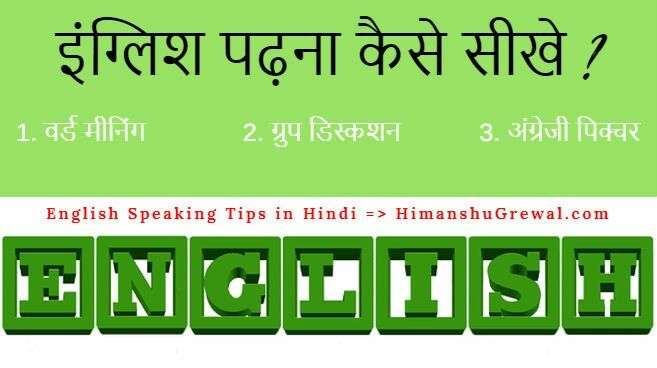 GD Example – Hi…its me Himanshu Grewal. I would like to participate in this GD. I think GD is good only for the people who came to attend wedding. Who like to dance but it is very bad for students ofcourse when wedding season is going on examination in school is also held at the same time. They got disturbance because of the sound of DJ and they can not concentrate properly on their studies. जैसे आपने ऊपर देखा की मैंने कैसे बोला, उसी तरह से आपको भी बिना रुके बोलना है. अगर आपको ऐसे और भी ग्रुप डिस्कशन टॉपिक के ऊपर भेस करनी है तो आप नीचे दिए गये लिंक पर क्लिक करें. English is hard or easy? नीचे मैंने आपके लिए ऊपर जो discuss किया है उनके लिंक शेयर किये हैं, आप उसे ओपन कर के ज़रूर पढ़े. दोस्तों Group discussion about DJ का ये आर्टिकल यही समाप्त होता है, मुझे यकीन है की आपको ये वाला latest GD topic पसंद आया होगा. I want to do group discussion.but i don’t speak english in influence. so please help me. Influence word seems wrong here. You can say that I am not fluent in English. Or you can say that I haven’t fluency in speaking English. 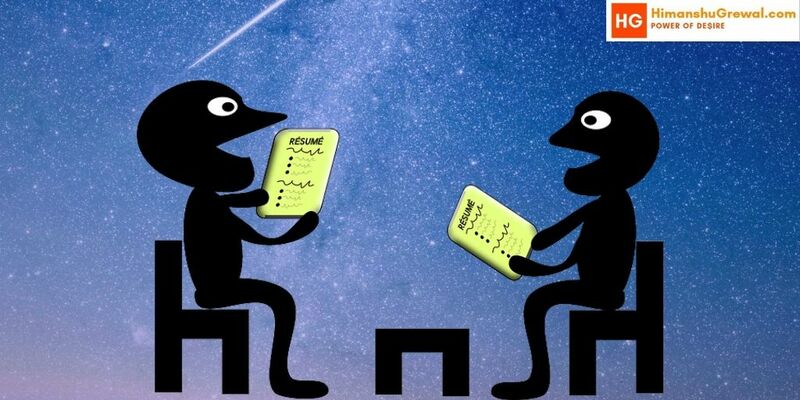 Sir mujhy BHT hesitation hot h English bolne m ..I understand English bt ..I can speak English in fast way …and conversation m bhi nhi like pati …plsss help me..
THAT LINE, CAN YOU SAY IN ENGLISH. In these time dj is more important in marriage coz this is Morden time and some people bored from silence when dj available in party or marriage they are automatically intract on music and they are intertent on marriage. Everything has a limit and if we talk about dj so this is the main part of of weddings we can’t enjoy without dj but sometimes it creat crisis among students and those people who are suffering from heart disease. We can use less sound caparison to roar sound or deafening sound. Why Not. Its a Way f our happiness. ya u right Dj is very important part in every functions, but know every students disturb to DJ sound , but i think DJ timeing is fix for low, and make a time for dj to which the relative will v happy and even the students will not v disturb …. sorry frd’s have tried to get me conversation from here ….. In my opinion . DJ is must in wedding .but high sound created sound pollution. It is harmful for human beings. Like heat patient , old people , child. You can play slow volume. sir my english is very bad. mujhe ye pata nae chalta ki, kaha as lagana hai, kaha it lagana hai. ye sab problam hota. Purfect krne me thodi sir..